After you’ve made your application, we'll give you a call for a quick for a chat and and if successful, you’ll be invited to an interview. Our interviews are informal and friendly, we’ll use this time to find out a bit more about your values and whether the role is a good fit for you. If you’ve impressed us in your interview, we’ll invite you to start work with us. Don’t worry if you don’t have any experience in care, we’ll provide training to teach you everything you need to know to work as a Care Support Worker. After training, you’ll shadow more experienced carers until you feel confident to make visits on your own. 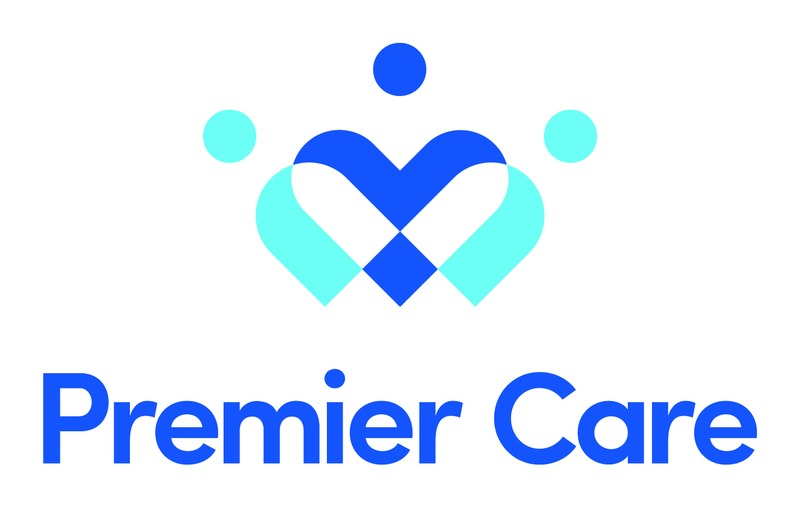 Website: www.premiercarefamily.co.uk Tel: 01623 810 100.